We really want the name "Peach" as part of our boat name. We moved from the UK to Ontario 2 years ago. We like to take it easy on our boat with friends. Looking for a something Peachy other than Peachy Keen. 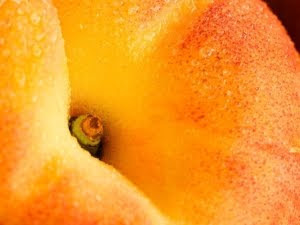 How about "The Peach Pit"?